Unlike most truck finance companies, we do not need to do a hard pull to view your credit. This allows us to pre-qualify your application without leaving a ding on your credit score. We will give you a general idea of what type of truck you qualify for and an accurate range of what you will need for a down payment. Support out of the gate with the industrys best program for first time buyer and owner operators. Includes $5,000 Emergency Fund, Service Repair, Roadside Assistance, Insurance Consulitng, and 3 Free Oil Changes. Our experienced equipment specialists can steer you away from overpriced trucks and dealers that have been known to sell lemons. 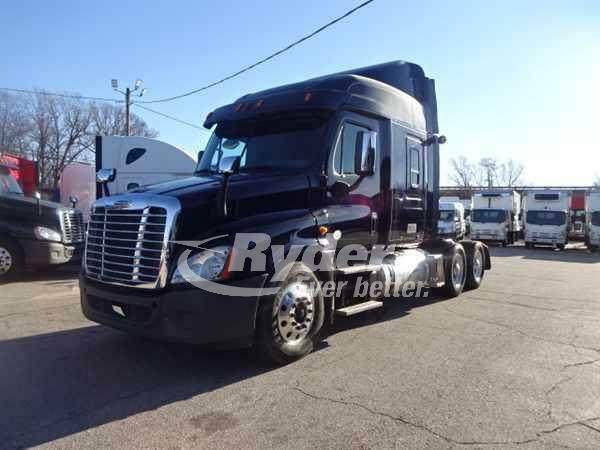 It’s in our best interest to help you finance a good semi that will make you money. We know a deal when we see one! Every Approval Includes |$5,000 in Driver Support Fund – this fund can be drawn against for any non-cosmetic repair in excess of $3,000 (but not for anything routine such as tires, oil changes, etc.) Any money left in the fund at end of term is refunded to the customer. Subprime lending is available for citizens who have had a checkered past, including failure to make payments, high debt to income ratios, spans of unemployment, medical costs, divorce, and more. If you are dealing with a low credit score and are planning on financing a semi truck, then it’s important to understand the costs and complexities associated with this type of lending program. While subprime interest rates have been historically high, our truck finance specialists are here and happy to provide ideal results to help you take the next step in your career. 10-4 Financing, LLC is here to serve as your commercial truck financing pros for bad credit, good credit, and everything in between. Our experienced team has developed an ideal lending program that specializes in subprime applicants. Whether you’re planning on purchasing your first truck, becoming an owner-operator, or plan on expanding your fleet, your FICO credit score will play a major role in determining how affordable your transaction will be. Lenders will look at this value, as it is comprised of your payment history, amount of money owed, length of credit history, new credit lines, and types of credit used. Three credit bureaus are tasked with tracking all of this information, creating a number that is unique to your situation. Low approval rates — Simply put, borrowers will find less success in finding a semi truck if they have bad credit. Lenders rely on working formulas to determine their risk when providing finance terms to borrowers. Increased requirements — Many lenders will view your credit score to determine how safe you are as an investment, and will likely ask you satisfy more requirements to secure your financing. High-interest rates — One of the biggest setbacks to acquiring a commercial truck loan with bad credit is that you will see higher interest rates over the life of your loan. FICO scores serve as the industry standard, and are relied on by most lenders to determine the value of a borrower and how reliable they are in returning the funds. Bad credit and truck financing are not a good combination, especially if you are trying to find a lender who is willing to look past your score and trust your ability to come through on repayments. Looking to Buy a Semi Truck With Bad Credit? 10-4 Financing, LLC is proud to provide ideal truck financing services for drivers with bad credit. We understand that life happens, and that a credit score shouldn’t be used to calculate who you are and what drives you. Our subprime program provides the best results for drivers because we look past your FICO score and learn about your career and goals. 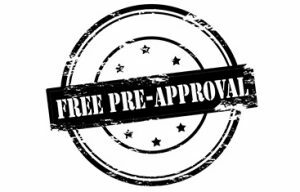 Safe pre-approvals — Your credit is important, which is why our process relies on a soft credit pull to avoid any negative impacts. This provides us with the groundwork to offer you the best terms in the industry. FICO flexibility — We finance semi trucks with FICO scores as low as 500. If you have three years of CDL experience and $5,000 available in credit cards or a good payment history, you can qualify for our program. Driver Support Programs — Every commercial truck loan we approve for drivers with bad credit comes with a $5,000 support fund, which is useful for any non-cosmetic repairs that cost over $3,000. Once the loan has been paid, any remaining repair funds will be returned to the customer. 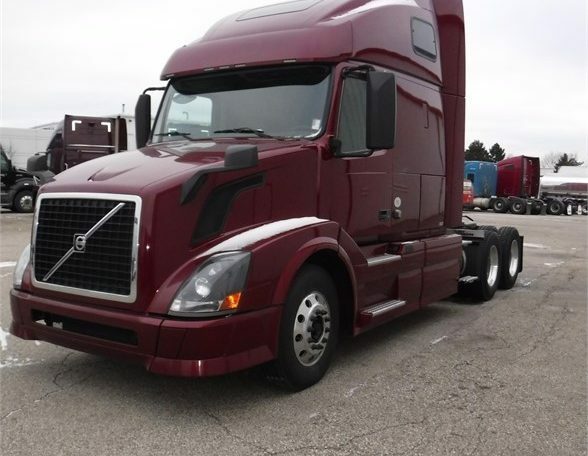 Inventory support — 10-4 Financing relies on dozens of partners to give us the most semi truck financing power for customers with poor credit scores. You can choose an ideal vehicle from any dealership across the United States. 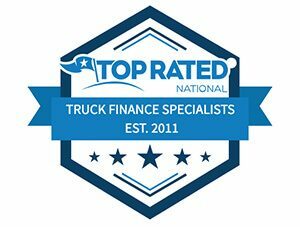 10-4 Financing, LLC is here to serve as your trusted truck financing specialists to deliver an ideal outcome regardless of your credit score. Our proven process is simple, quick, and effective. We have partnered with more than 20 unique lenders across the country to provide a wide range of subprime leasing programs. Each lender specializes in their own subprime truck financing options, giving us more flexibility in finding an ideal program for your financial background. We offer top-shelf financing options, and can help subprime buyers acquire a quality vehicle at a reasonable rate. Fill out the form — Give us a call, contact us online, or fill out our form to get started. Our team will get to work securing the best program for your unique background. We pre-qualify you and identify your truck — We will perform a soft credit pull and pre-qualify you to finance a semi truck. At this stage, we will also help you find the perfect truck to fit your situation. We issue an approval and discuss the terms — Our truck finance team will then issue an approval for funding and ensure you understand all of the details associated with your lending program. You test the truck, sign the papers, and leave — Once our approval is processed, you are free to test-drive your chosen vehicle. If everything checks out, you sign the documents, and we will disperse the funds. While we take pride in providing advantageous terms for our borrowers, it’s important to remember that some cases may not be approved. Factors such as current bankruptcy, recent auto repossessions, and past-due child support can all severely impact your ability to finance a semi truck. Any late payments over $500 dollars can also disrupt your ability to secure financing. Regardless of your current credit standings, 10-4 Financing is here to produce an ideal result, getting you in the cab and on the road with affordable results. Truck financing with bad credit can prove challenging, but we have the best program in the industry to get commercial drivers back on their feet. We understand that you’re more than a credit score; you’re a dedicated individual with your own goals and dreams. Learn more about the advantages we provide for drivers, and be sure to call to ask about our subprime truck financing! Find a Qualifying Truck Today! You can find a quality deal if you finance your truck with bad credit through our team. 10-4 Financing strives to help you get a good deal on your purchase regardless of your FICO score or credit history. Small advantages on signing day can lead to serious benefits over the life of your loan term. Make and model — There are exceptions to our subprime financing, including limits on makers such as ProStar®. Finance amount — 10-4 Financing can provide quality financing for vehicles up to $35,000 with our subprime program. Not only does 10-4 Financing provide the best commercial truck loans for drivers with bad credit, but we also work hard to ensure you end up with a reliable vehicle that will boost your career for miles to come. Our specialists will look into a vehicle’s history, including accident reports, inspection violations, titling issues, insurance claims, owner history, and other relevant data. You can breathe easy with our warranty financing, program support, and top-notch deals achieved through positive relationships with dealerships. We want you to further your career with a cost-effective vehicle, not an expensive lemon! Can You Afford Subprime Financing? 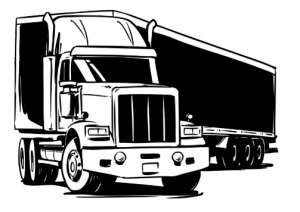 One of the biggest challenges of securing commercial truck financing with bad credit is finding terms that make sense for your financial situation. Many people know one key thing about subprime lending, and that is that it can be very costly. 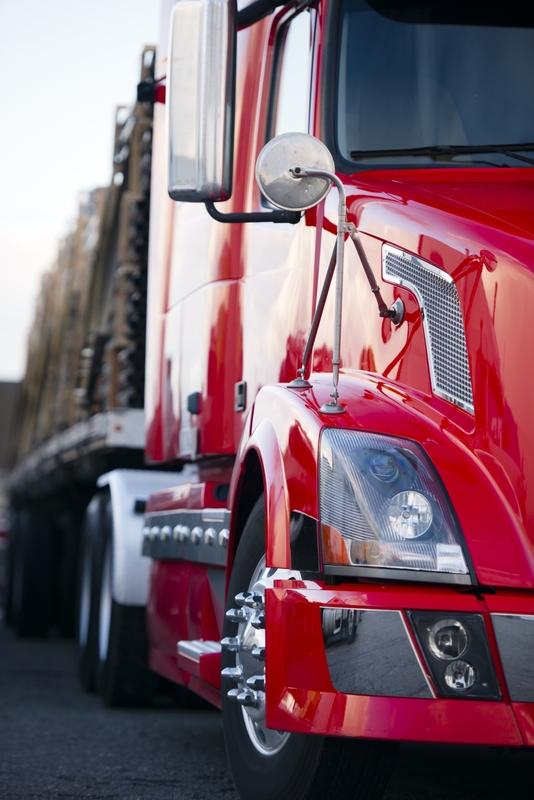 Before you begin financing your semi truck, it’s important to determine your budget. If you cannot make enough income to make your subprime truck payments, then the financing process is not worth it! 10-4 Financing wants to make sure you are optimally set for current jobs and future growth. We have the inventory of vehicles and financing terms needed to help you earn more money while keeping your expenses low. After gas, insurance, and maintenance, how much profit can you expect? Learn about financing commercial trucks through 10-4 Financing, and be sure to reach out to us when you are ready! 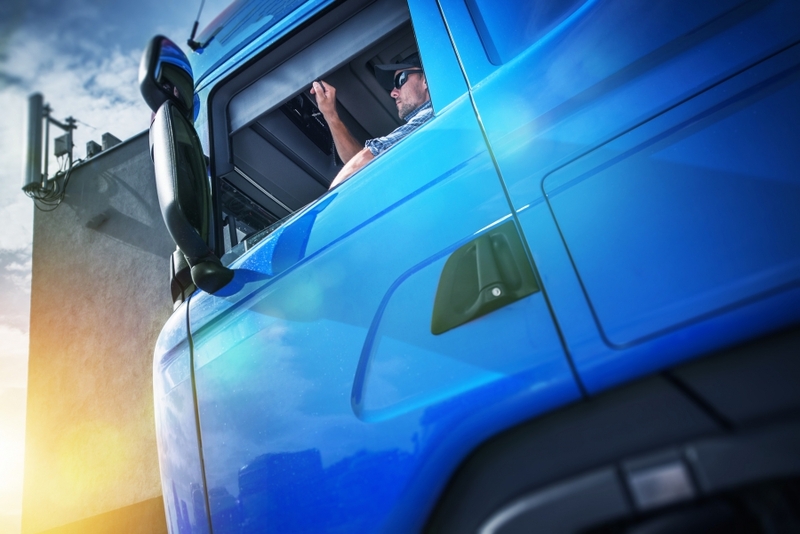 Those with bad credit seeking commercial truck loans may opt for leasing terms to benefit from additional freedom without the full responsibility of repayment. 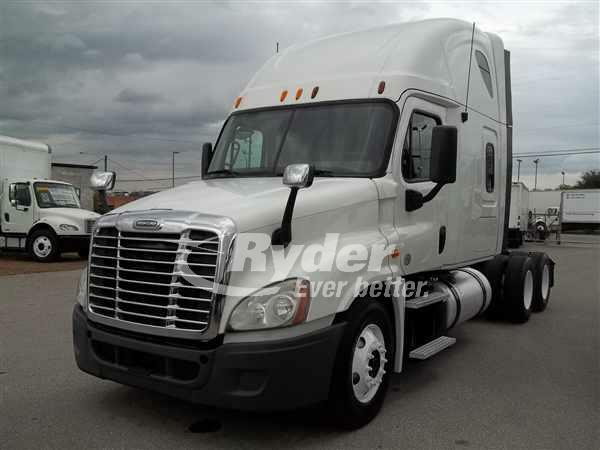 You can lease your semi truck and get to work, and once the lease is up, you have the option to purchase your vehicle. 10-4 Financing receives a lot of questions concerning our truck financing, and we’re here to tell you that we do not offer leasing options. In our experience, leases provide a slight advantage for subprime borrowers up front, but the ongoing costs and price tag associated with getting out of the lease can leave many drivers in a costly cycle. You can apply now to start the process! Applying for semi truck financing with bad credit can prove to be a costly mistake if you choose to do so with an inferior financing company. 10-4 Financing, LLC is here to deliver bad credit truck financing, relying on our industry expertise and beneficial relationships to help drivers find attractive terms, affordable prices, and ideal customer support. Contact us online or fill out the form below to get started. We look forward to helping you find the perfect truck! institutions is our ability to look past your credit issues and evaluate your business for what it really is. We are able to offer approvals for owner-operators with bad credits and past bankruptcies.